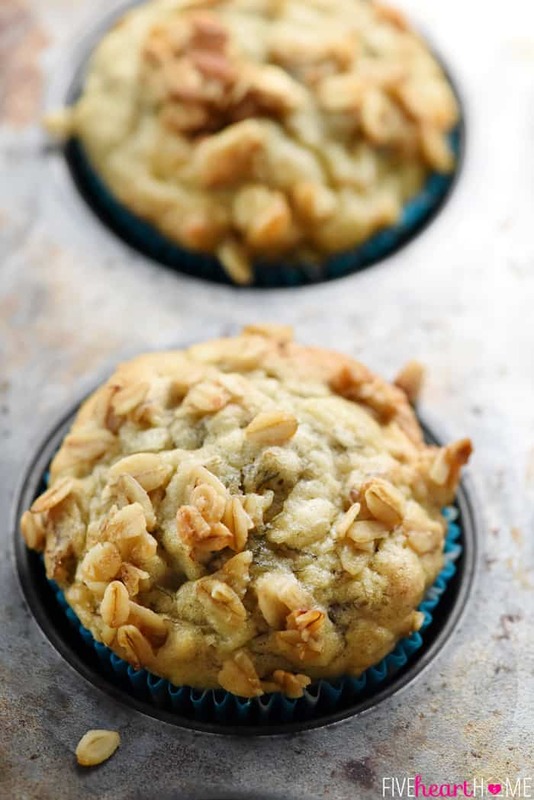 Loaded Banana Muffins start with a moist, soft banana bread base that gets extra flavor and texture from coconut, toasted pecans, and honey-kissed granola sprinkled on top! 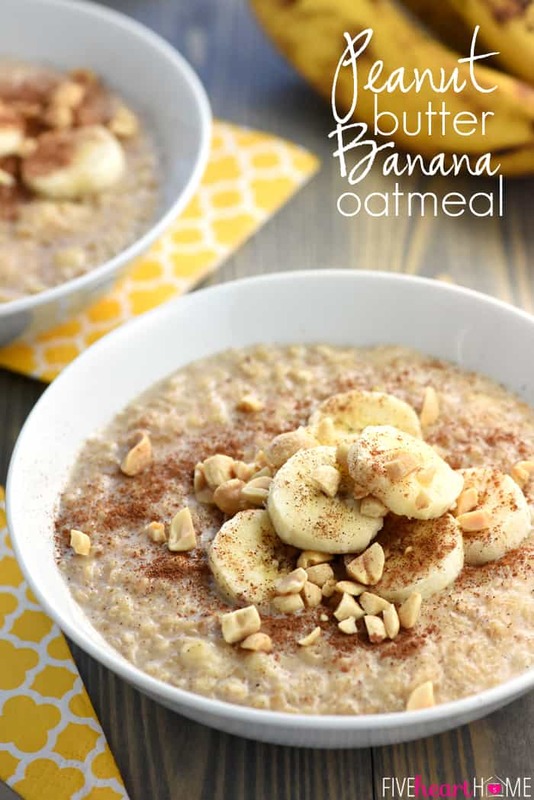 Okay, all you monkeys out there…get ready to go bananas (sorry) for today’s recipe! And if you currently have a pile of splotchy, dark brown bananas sitting on your kitchen counter? You’ll love this post, too. 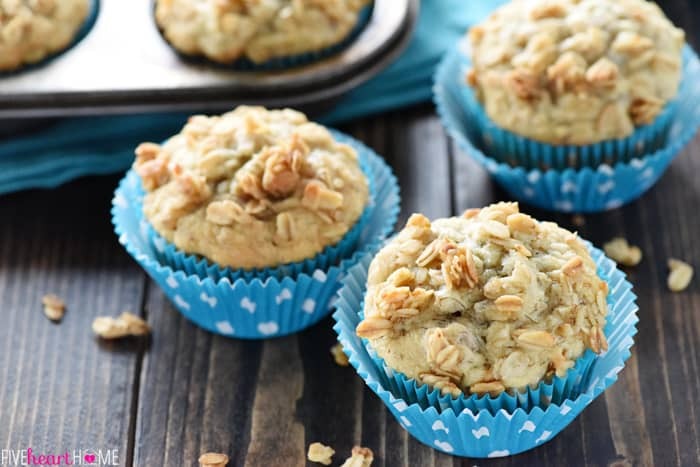 Because in both cases, these Loaded Banana Muffins are decidedly different than your everyday banana bread, meaning they’re guaranteed to garner rave reviews! As I’ve been known to do, I started this recipe with my tried-and-true banana bread batter as a base. But instead of taking it in a chocolate direction, I instead opted to add lots of texture with chewy coconut, toasty pecans, and honey-kissed granola. 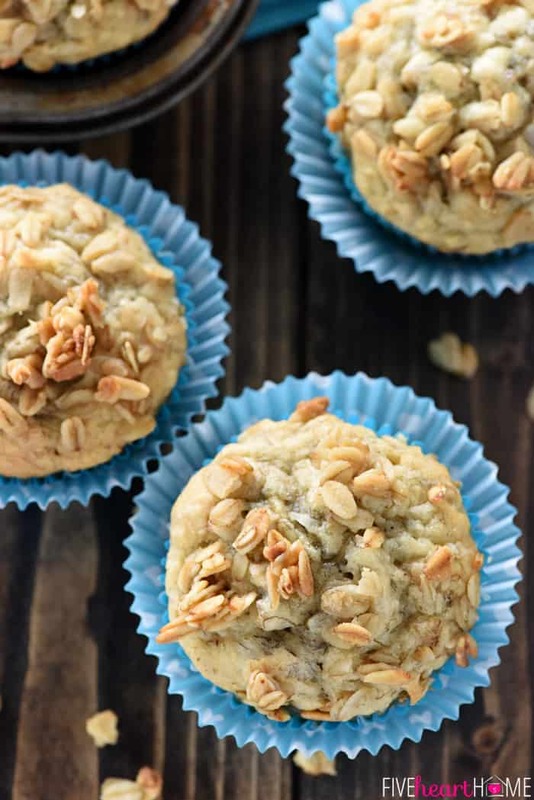 The add-ins for these muffins were actually inspired by a Barefoot Contessa episode I saw years ago during which Ina added all kinds of yummy, chunky things to some giant banana muffins. And as usual, Ina was spot on with her recommendation. 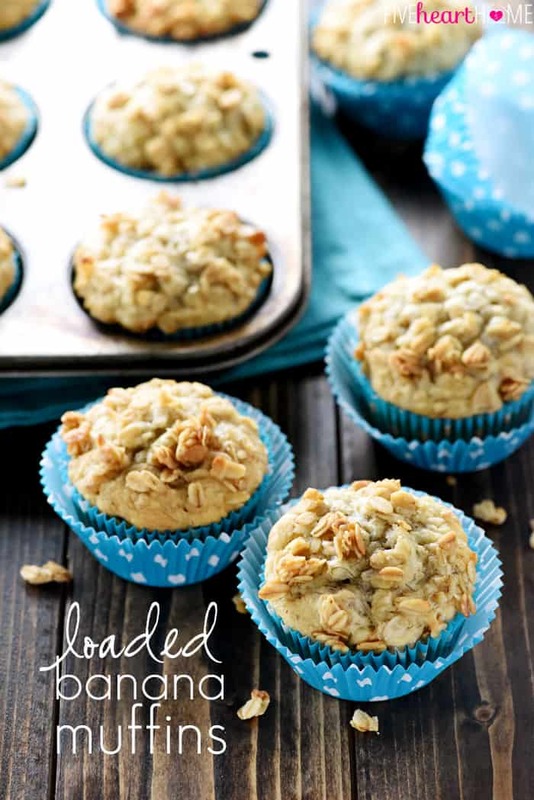 Plain ol’ banana muffins are good, but banana muffins studded with plenty of chewy, crunchy texture are even better! 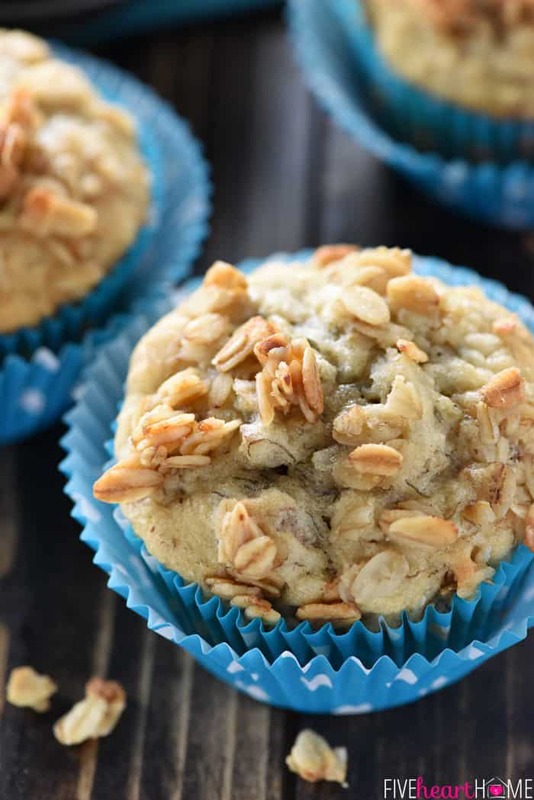 I made these Loaded Banana Muffins for a Teacher Appreciation breakfast at my boys’ school last week and I can only assume that they were a hit, seeing as how my muffin tub was returned containing nary a crumb. And because I was baking for a crowd, I doubled the recipe, which ended up yielding over 30 muffins. My boys were very excited about this number since my muffin tub only holds two dozen muffins, meaning that there were a few leftover muffins for their breakfast the next morning. And their verdict? FOUR THUMBS UP! Now I realize that (aside from my preschooler) some people aren’t fans of coconut…or don’t care for nuts…or will only want to put the granola on top of and not in their muffins. And guess what? Any of that is fine! Just keep in mind that if you decide to leave out any of the add-ins, the total volume of the batter will be reduced and you’ll probably end up with slightly fewer muffins. 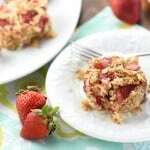 As for a few additional recipe notes, you may use either sour cream or Greek yogurt in these muffins. You may use store-bought granola or whip up a batch of homemade (like my favorite Nut & Honey Granola). 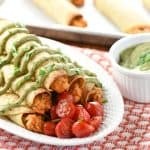 If you’d like to make this recipe a bit more wholesome, you may substitute whole wheat pastry flour for the all-purpose flour. Doing so will slightly change the flavor and texture, of course, but not in an unpleasant way…you’ll just feel a little more virtuous eating your muffins. On the other hand, if you want to go for a Chunky Monkey-type of vibe, feel free to invite some chocolate chips to the party. Yum! Preheat oven to 350°F. Prepare muffin pans by lining 16 muffin cups with paper liners. In a large bowl, whisk together flour, baking soda, and salt. In another bowl, use an electric mixer to beat the butter until smooth, and then beat in the sugar until light and fluffy. 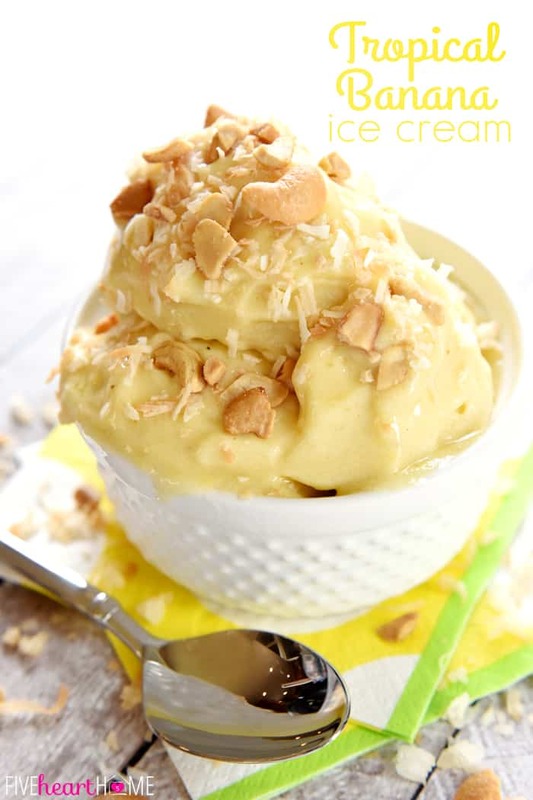 Blend in the egg, vanilla, mashed bananas, and sour cream until fully incorporated (batter may look curdled at this point...it will smooth out with addition of flour). 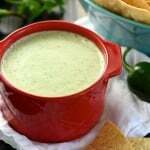 Gently mix in the dry ingredients until just blended, and then quickly stir in the coconut, pecans, and 1/2 cup granola, taking care not to over-stir the batter. Evenly divide the batter between the prepared muffin cups. Sprinkle the remaining 1/2 cup granola over the tops of the muffins. Bake the muffins for 18 to 22 minutes, until a toothpick inserted in the center just comes out clean. Cool muffins in the pans for 5 minutes before transferring to a wire rack to finish cooling completely. Recipe may be doubled to yield approximately 32 muffins. To toast pecans, preheat oven to 350°. Chop pecans to measure 1/2 cup. Spread chopped pecans in a single layer on sheet pan and bake for 6 to 8 minutes or until light golden brown, watching carefully to prevent burning. Allow to cool completely. Do you ever give the nutrition information for your recipes? Calories? 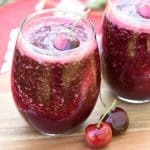 Samantha–this looks incredible!! I love banana bread and adding coconut was a nice touch. These muffins look so good!! 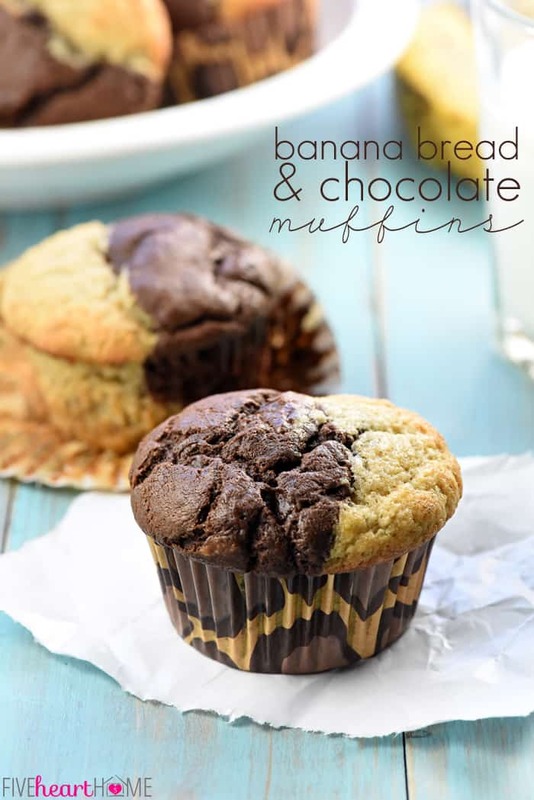 I have some ripe bananas that need using.. this needs to happen! 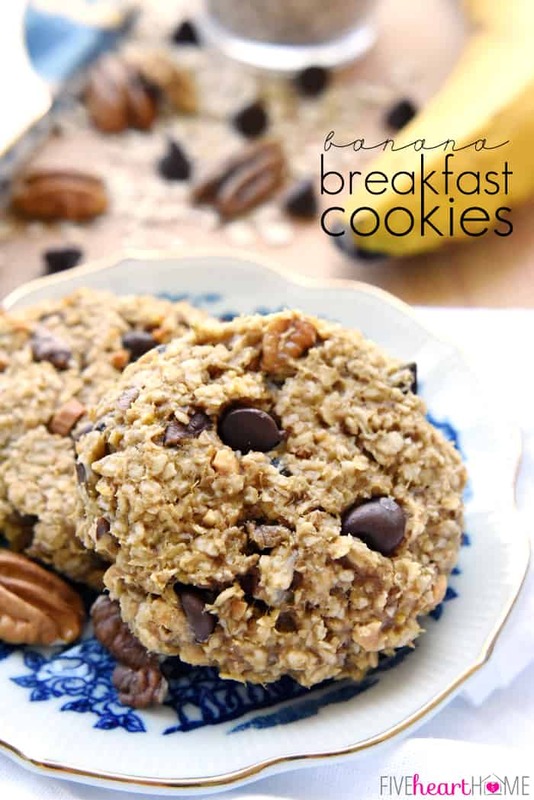 These look perfect for breakfast! Yum!